Fifty free ebooks to download is a good thing. But this is the last few days that the Smart Summer Sci-Fi giveaway will be available. There are over fifty (50) ebooks for your Kindle, Nook or Kobo ereader, from Niel Bushnell, M.G. Herron, Patty Jansen, and M Pax. Also, in the giveaway is my novel, Seekers of Earth. But if you want to download them you better act now. Check it out by clicking on the image on here! Click on the following links to read my author bio, or read more about contests and giveaways. I’m working on the last two chapters of a sidequel to Through the Storm—but I need your help with the title. If you’re willing to assist me you could win a signed first edition copy of this, as yet unnamed, story. You don’t have to have read Through the Storm, but that would be helpful. You can look at the Amazon page for that book by clicking on the title. Then click on this special contest page link. There you can read the back cover description of the upcoming novel along with the first two chapters and take the three question survey. That should take less than a minute to complete. If you leave your name and email address you’ll have a chance at winning a signed copy of the novel when it is released. Searching for your next Sci-Fi or Fantasy novel? Look no farther! Each month I work to bring my readers exciting book discounts and giveaways. This month I’m announcing the largest single book giveaway I’ve ever held and it all starts today. Click to see all the ebooks that are available! For this ebook giveaway, more than seventy-five (75) authors have joined together including, Don Viecelli, Dani Hoots, Niel Bushnell, Sara Fields, Nicole MacDonald. All of these ebooks from both bestselling & new indie authors, including my own novella, Seekers of Earth, are available right now for FREE download! However, this is a limited time offer, so click on the image or here to check them out now! Have you read my novel Though Many Fires? Recently I’ve been working with other authors to give my readers opportunities to download and win ebooks. Here is the latest chance for you to expand your library. 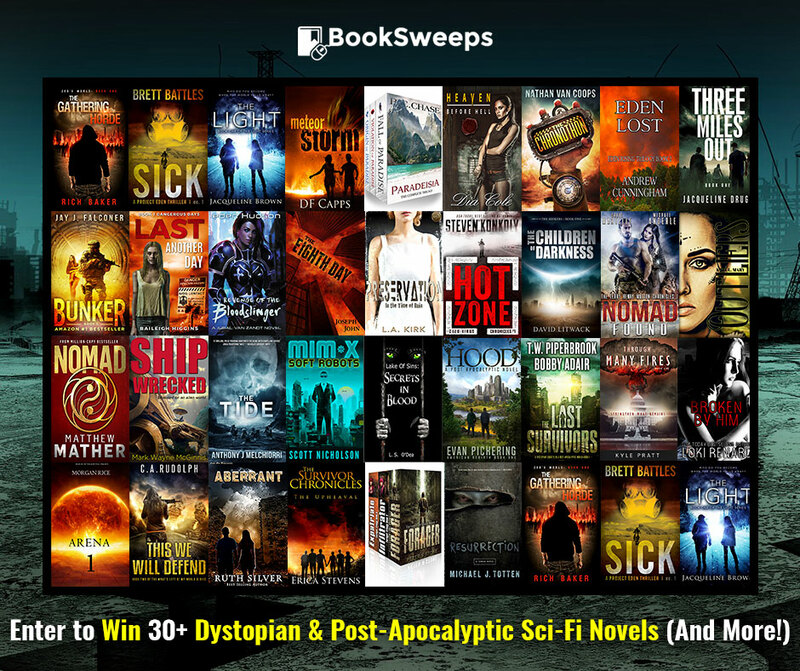 For a limited time, you can enter to win the book, plus 30+ fantastic dystopian & post-apocalyptic sci-fi novels from an amazing collection of authors like Craig Martelle, Jay Falconer and Steven Konkoly. You can also win a brand new eReader - along with a collection of FREE ebooks! When you’re done, leave a comment to let me know you’ve entered! Three FREE Giveaways of over 120 books! I’ve teamed up with a multitude of other authors to promote our books and gain exposure to new readers. So, in conjunction with these authors, we’ve created three book giveaways of over 120 books going on right now. Download any or all of the books you like. However, these are all limited time offers, so act now! The Lost at Sea scavenger Hunt has begun. I’m taking part in a fun event with seventeen other authors, including Jill Williamson, Kerry Nietz, and Morgan L. Busse. 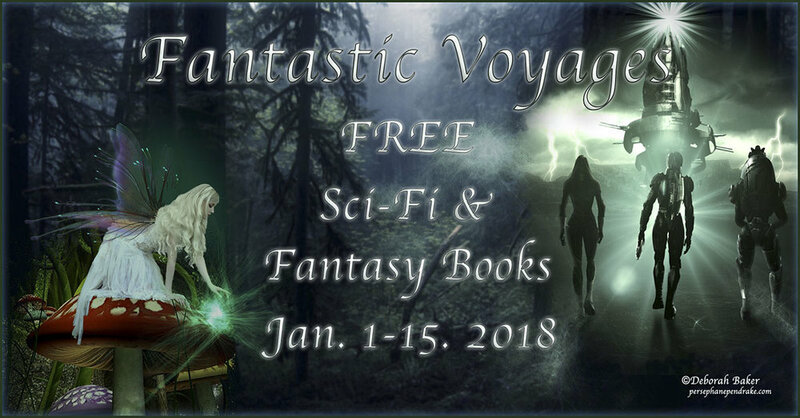 You, the reader, visit the websites of the speculative fiction authors, read a little about their books, gather clues, and enter contests along the way. My website is stop nine and I’m giving away five signed copies of Seekers of Earth, book one in my new series the Guardian Knights of Terra. Many of the other authors are giving away their books and two lucky winners with receive Kindles. The Lost at Sea scavenger hunt has already started, but you still have a chance to join in and win the prizes so, click here to start and enjoy the hunt. I'll be doing another giveaway for signed copies of Seekers of Earth starting on March 1st. So if you didn't win during the Lost at Sea Scavenger Hunt you'll have another chance.